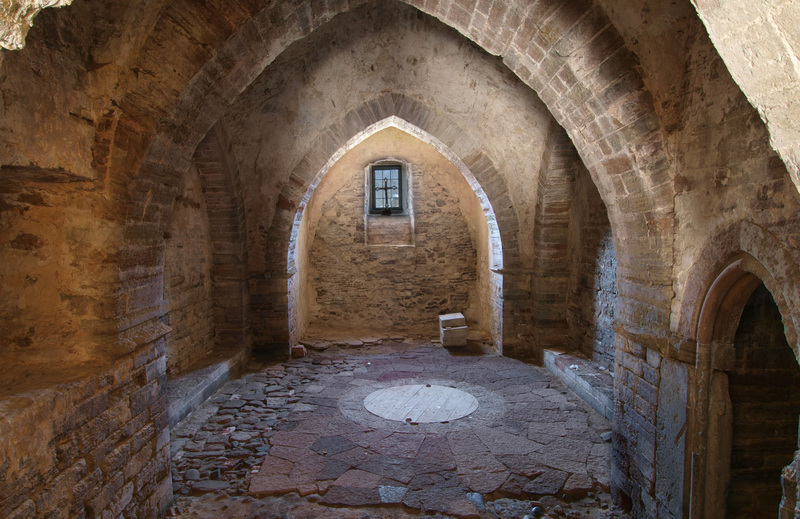 In about 1180 a tower was constructed near Kalmar harbour in order to protect trade, and at the end of the 13th century a royal fortress with round towers at each corner and a square tower facing the town was built around it. The most important political event to take place at Kalmar Castle was the forming of the Kalmar Union in 1397 between Denmark, Norway and Sweden lasting until Gustav I Vasa became King of Sweden in 1523. 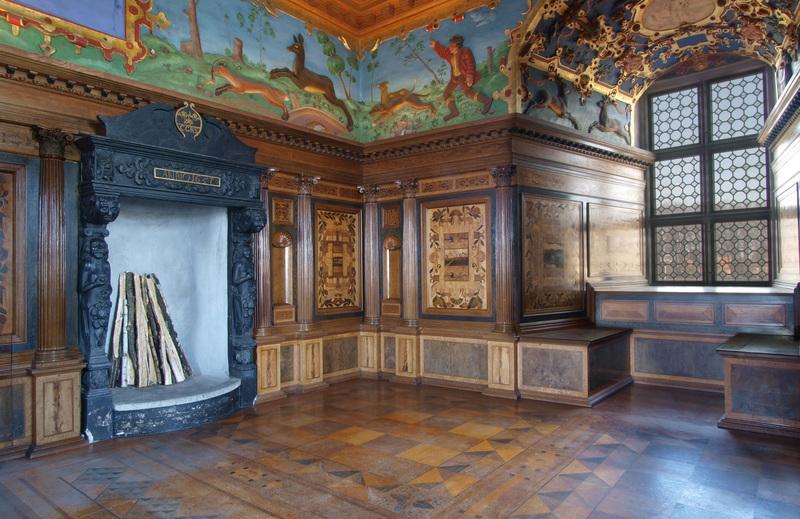 During the 16th century the kings of the Vasa dynasty transformed Kalmar Castle into a splendid Renaissance palace. After the war ending in 1658 Denmark lost all land in Sweden south of Kalmar and the castle lost its strategic importance. Restoration began in the 1880’s and was finished in 1939. 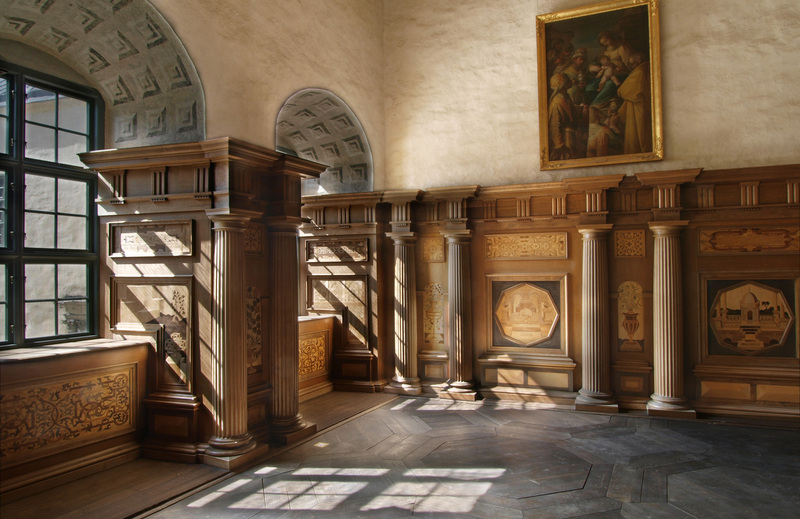 Today Kalmar Castle is a museum as well as a famous tourist attraction during the summer season, boasting many activities for both children and adults. In the wintertime magnificent banquets are arranged.